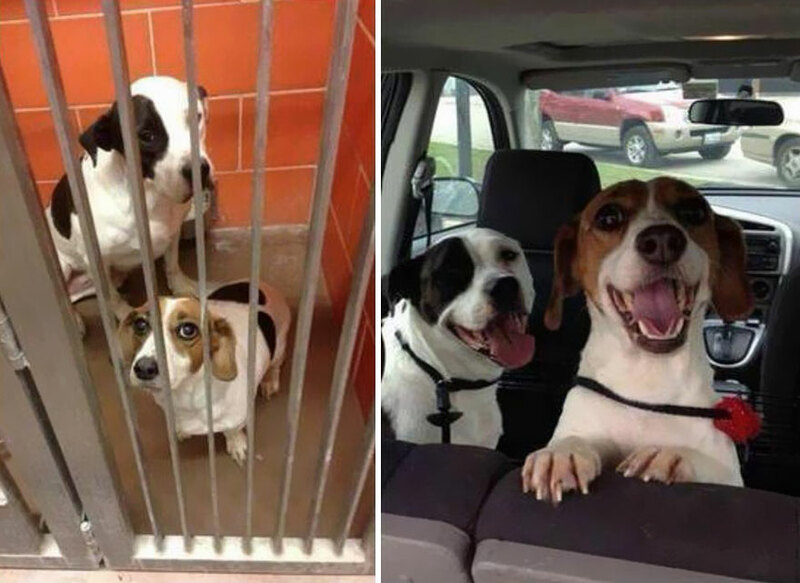 By​ Greta J. , Bored Panda.com<— more here! 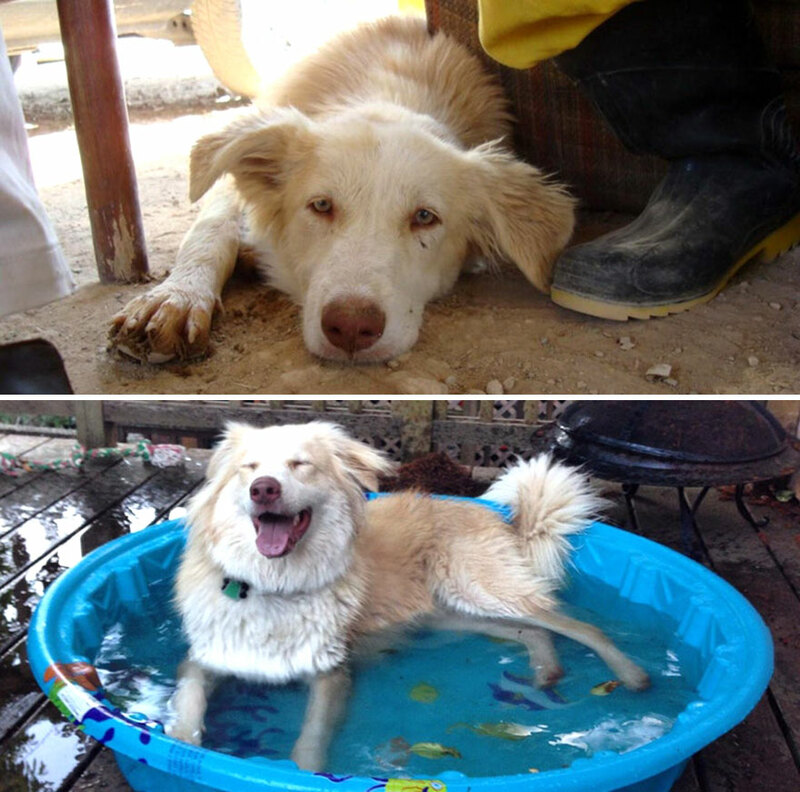 For us, adopting a pet is a huge responsibility, but it’s the best thing that can happen to shelter animals. 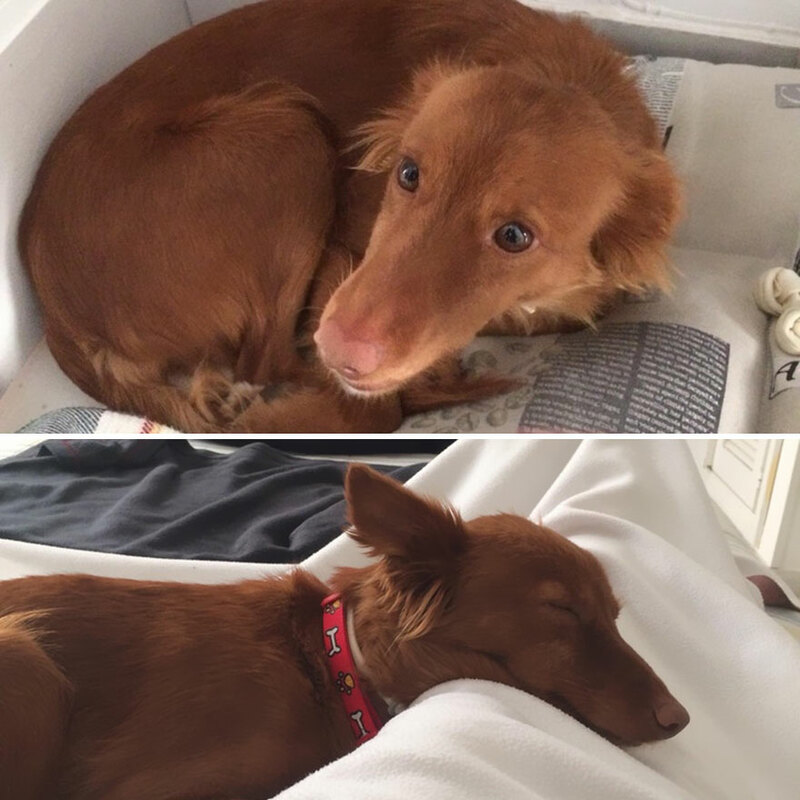 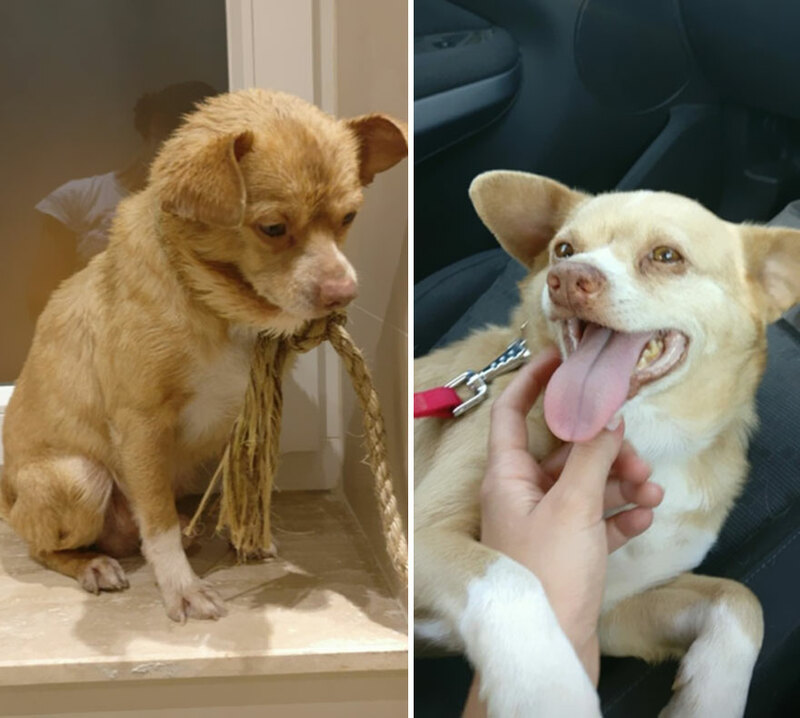 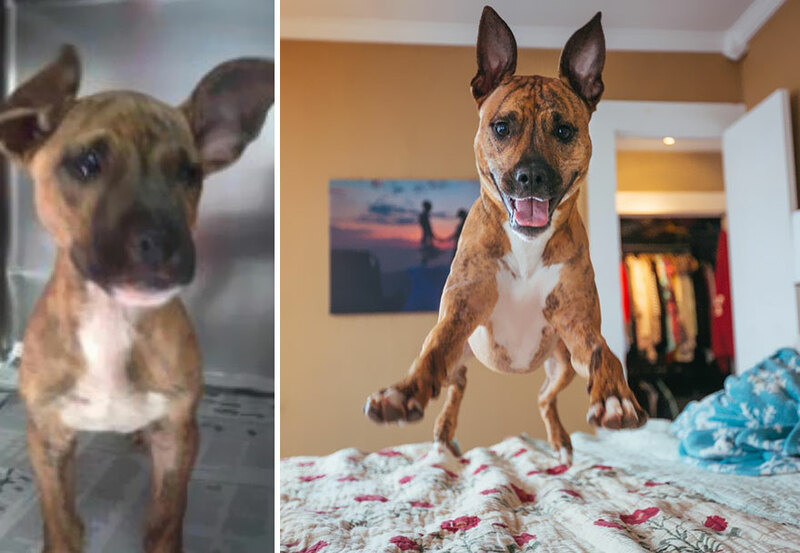 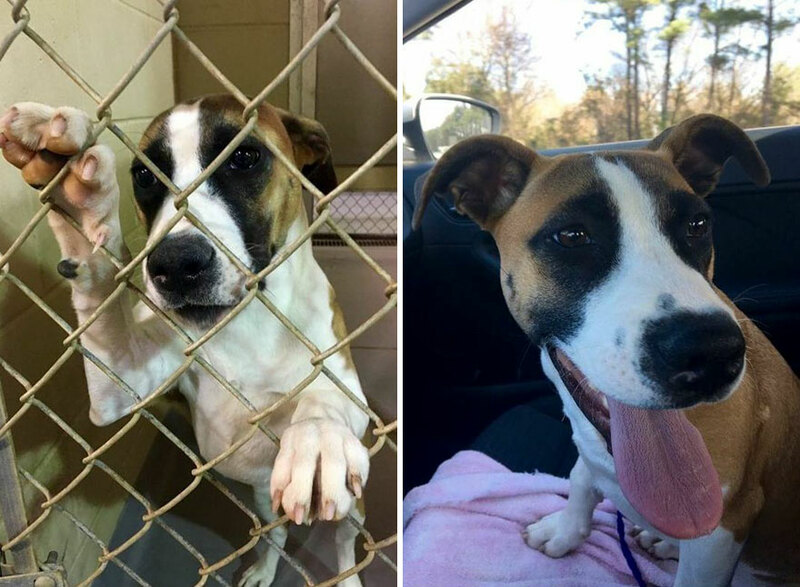 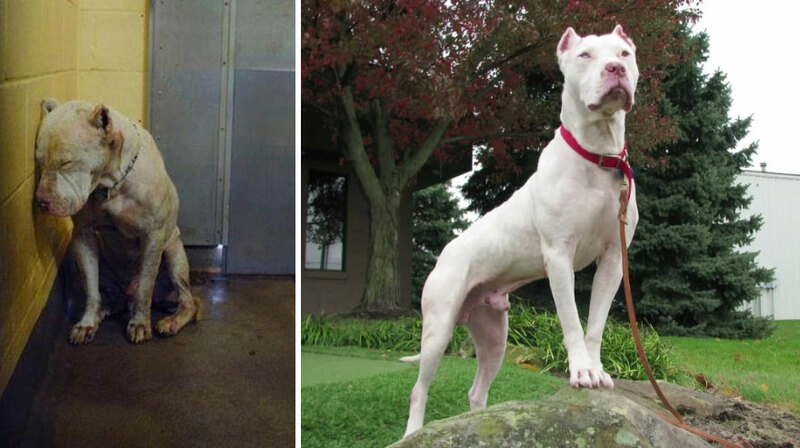 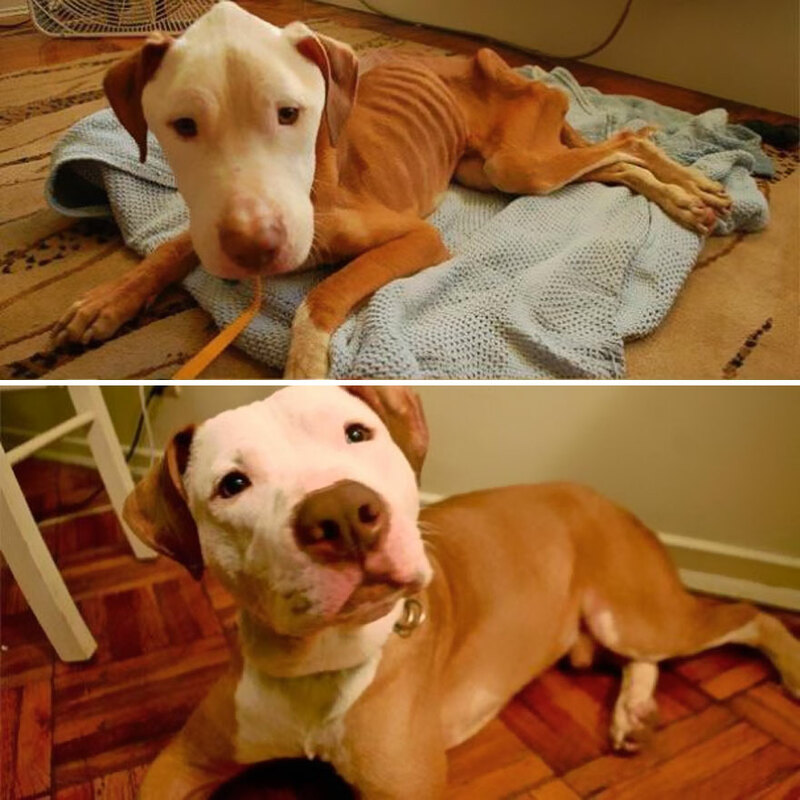 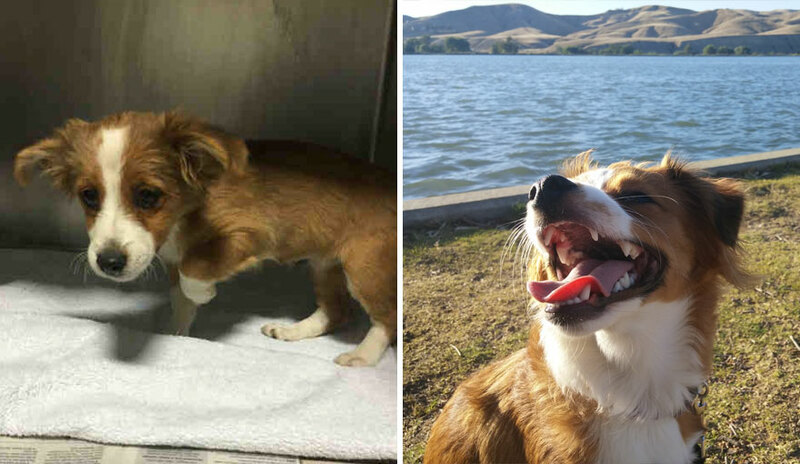 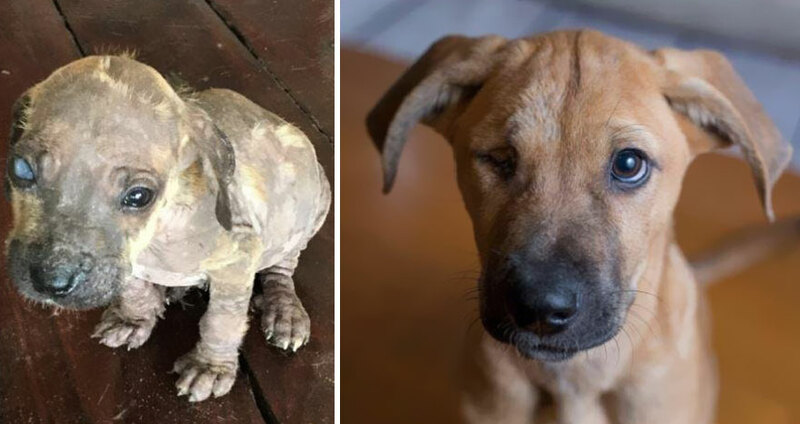 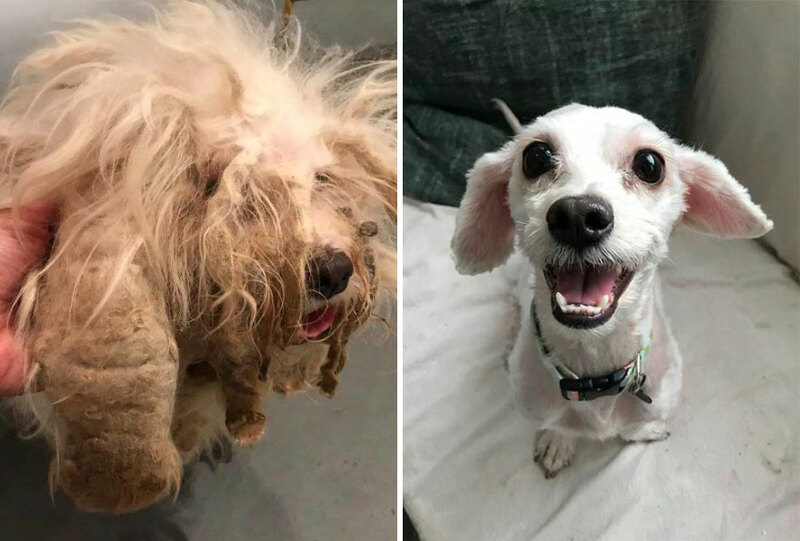 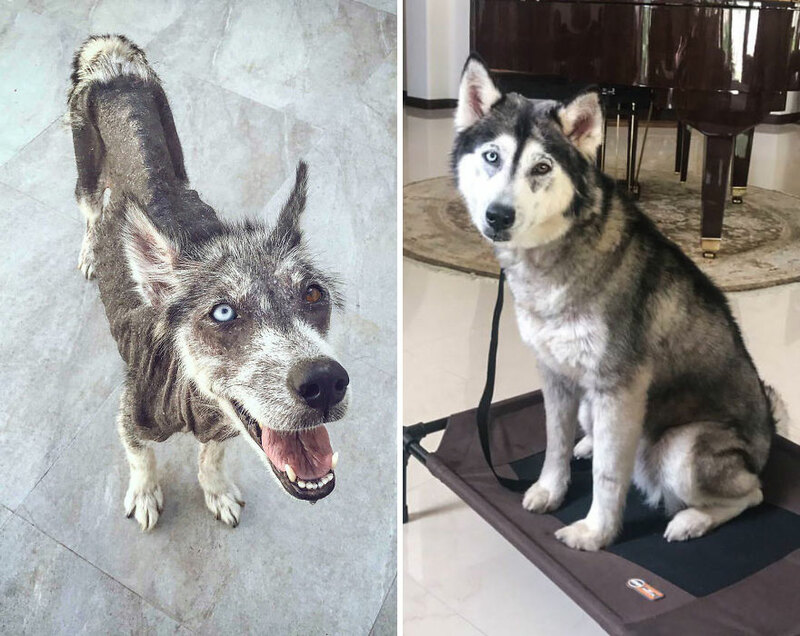 To prove the power of a loving home, proud owners from all over the world are sharing photos of their new dogs before & after they were rescued. 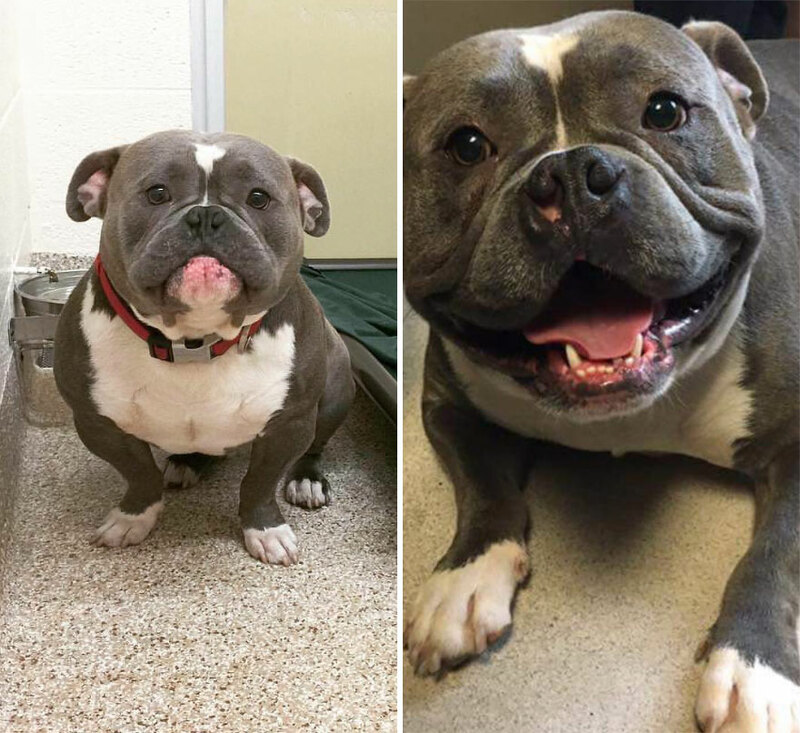 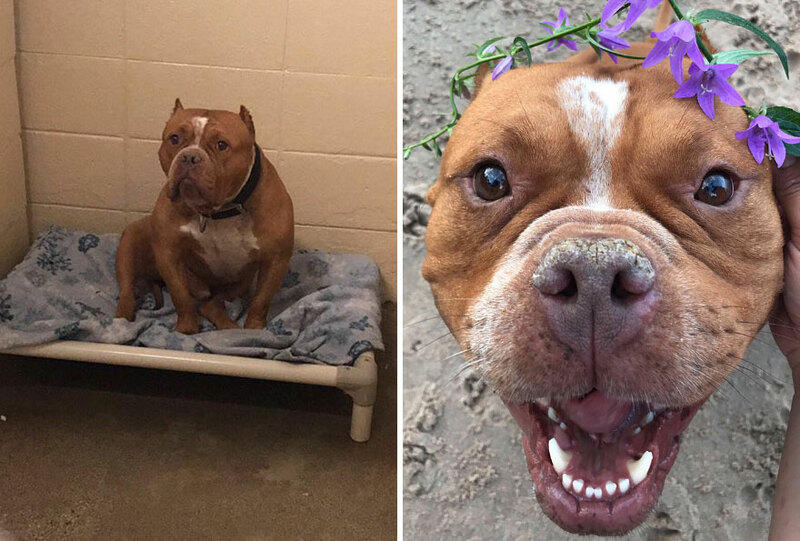 Bored Panda has decided to compile these heartwarming images into a list, and it will clear any doubts whether or not it’s worth picking up a pup from a kennel. 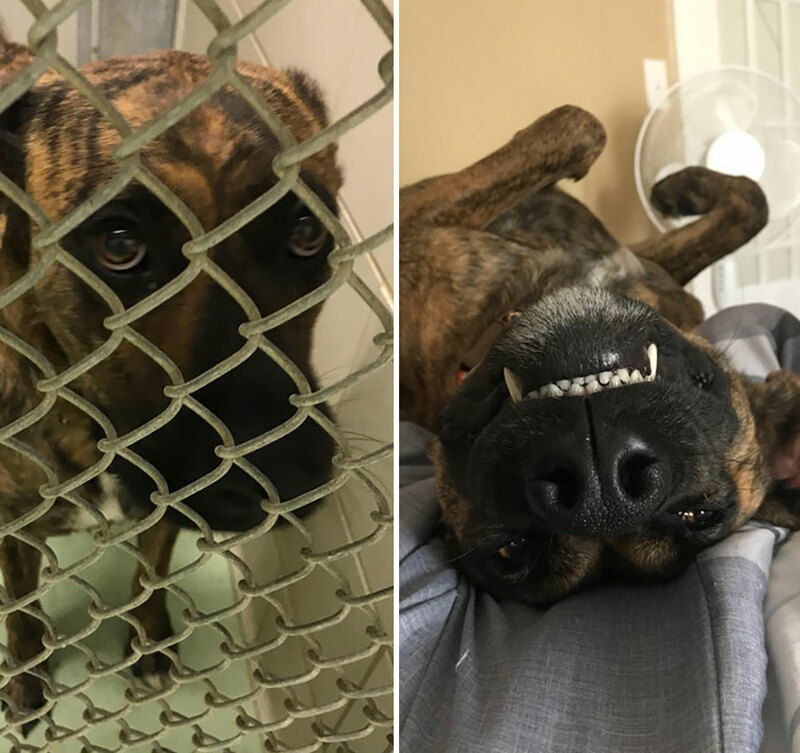 From sad faces in cramped cells to wide smiles on king size beds, these k9s found happiness in their new homes and can’t hide their emotions. 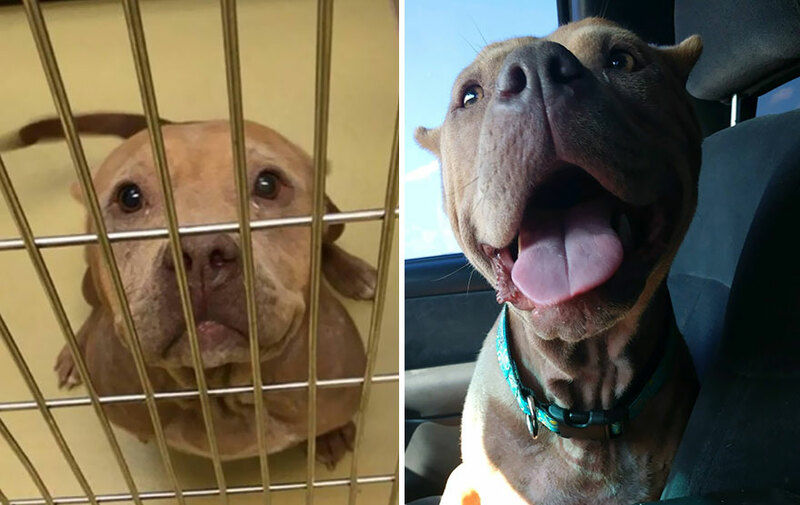 You can understand the difference adoption makes to a shelter pet only if you see one, so scroll down and meet the lucky ones! 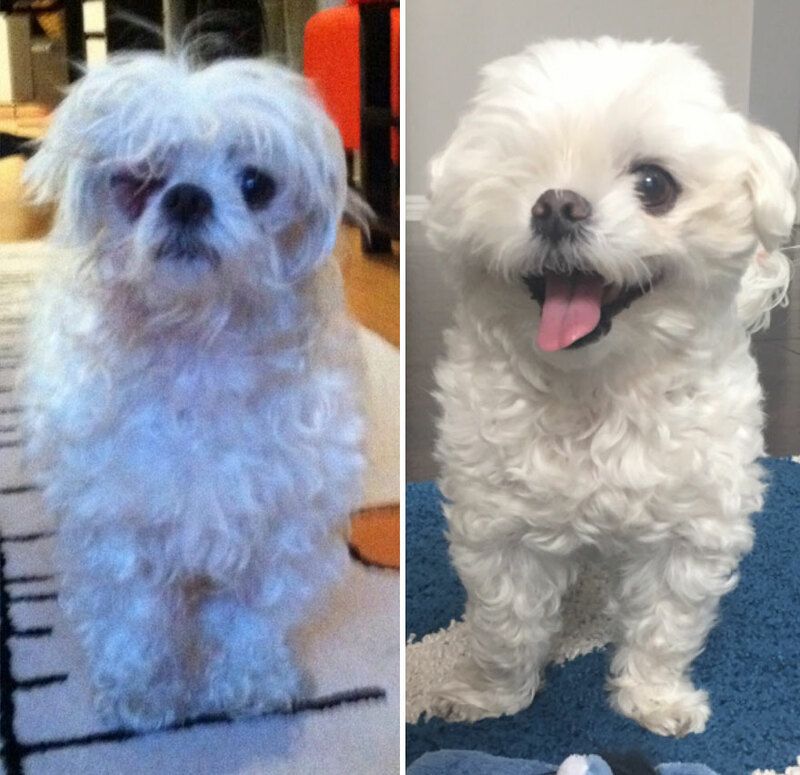 #16 To The Person Who Left Her In A Park To Die 2 Years Ago… Look At Her Now! 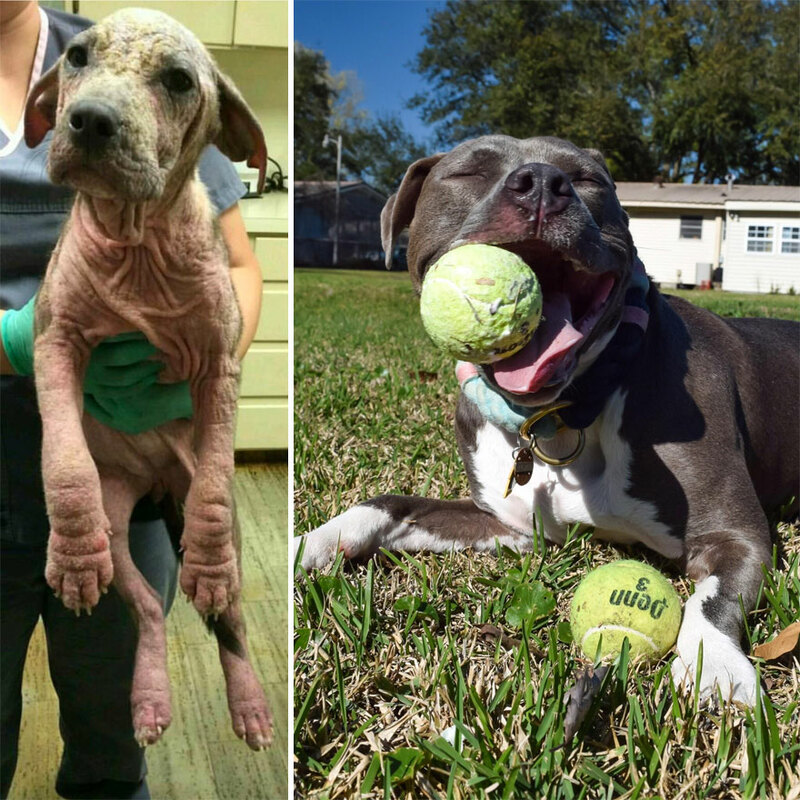 With Your Horrible Neglect Came A Whole Lot Of Happiness.